Compared to a year ago, September 2015. There has been some good news for the economy lately. Third quarter GDP growth rebounded to 2.9% and the October unemployment rate declined to 4.9%. That should be positive for meat demand. The Federal Reserve Bank did not raise interest rates at their November meeting. A rate hike is expected in December. The Livestock Marketing Information Center estimated cattle feeding losses at $160.53 per steer for September closeouts. That was the biggest loss since February, but less than half the loss of September 2015. Better returns to feeding would help slow the decline in feeder cattle prices. Fed cattle prices were a bit higher this week on heavy sales volume. Through Thursday, the 5-area average price for slaughter steers sold on a live weight basis was $104.47/cwt, up $1.34 from last week's average, but down $25.97 from a year ago. The 5-area dressed steer price averaged $162.59/cwt, up 82 cents from the week before, but down $42.15 from a year ago. 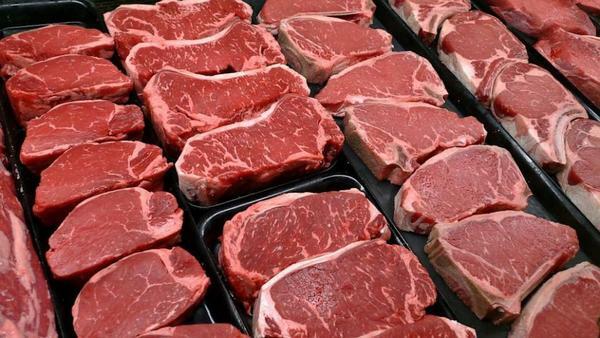 This is the third consecutive week with higher fed cattle prices. This week's cattle slaughter totaled 606,000 head, down 1.6% from last week, but up 7.4% from a year ago. Year-to-date cattle slaughter is up 5.0% and beef production is up 5.1%. The average steer dressed weight for the week ending on October 22 was 915 pounds, unchanged from the week before, down 12 pounds from a year ago, and below the year-ago level for the 25th consecutive week. Cattle prices were higher this week at the Oklahoma City auction. 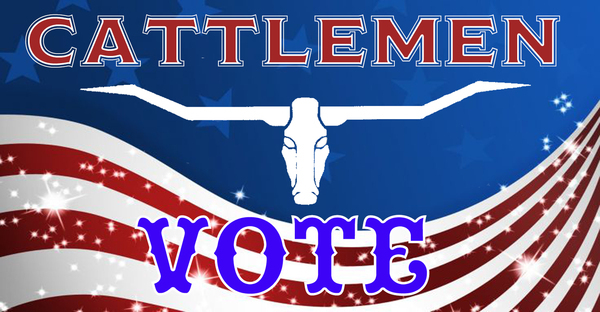 Feeder steer prices were $3 to $6 higher and stocker steers were $3 to $8 higher than last week. 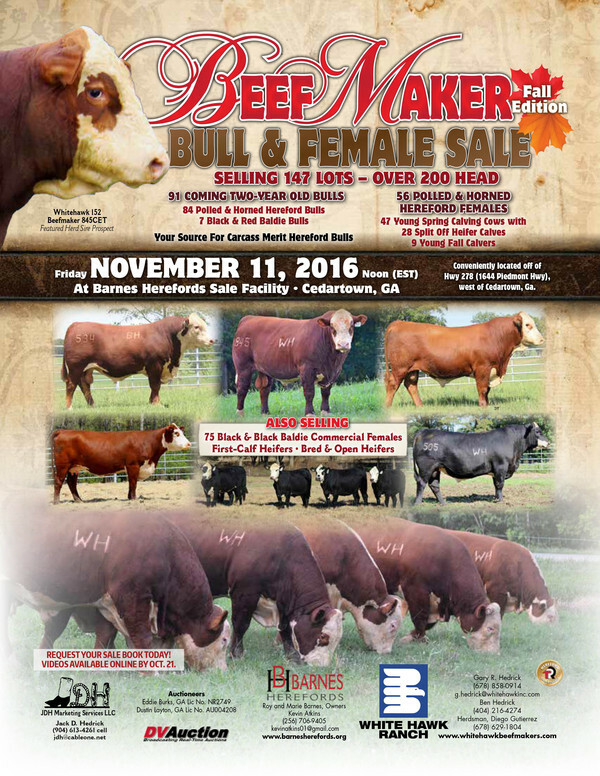 Prices for medium and large frame #1 steers by weight group were: 400-450# $138-149, 450-500# $138-$149, 500-550# $130-$142, 550-600# $111-$132, 600-650# $109-$129, 650-700# $113-$132, 700-750# $111-$130.50, 750-800# $117.50-$131, 800-900# $118-$136.50, and 900-1000# $119-$130.75/cwt. Live cattle futures were mixed this week. The December live cattle futures contract settled at $102.72/cwt today, down $1.63 for the week. February fed cattle settled at $104.30/cwt, down 62 cents from the previous Friday. April fed cattle futures settled at $104.35/cwt, up 10 cents from the previous Friday. June live cattle gained 53 cents to settle at $96.70/cwt. Thanks to lower corn prices, feeder cattle futures gained ground this week. November feeder cattle futures ended the week at $125.62/cwt, up $4.07 from a week earlier. January feeder cattle gained $1.85 this week to settle at $117.85/cwt. The March contract closed the week at $115.32/cwt, up $2.17 for the week. 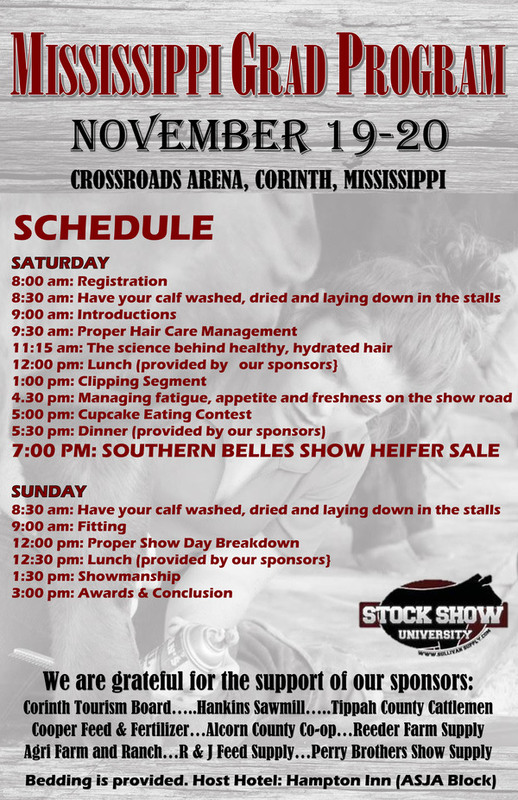 The Mississippi Beef Cattle Improvement Association Bull & Heifer Sale will be held Thrusday, November 10 at Hinds Community College. The sale catalog is posted online. 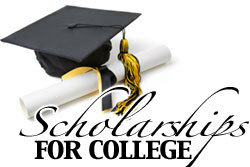 An educational program and supper is scheduled for 6:30 p.m. on November 9. 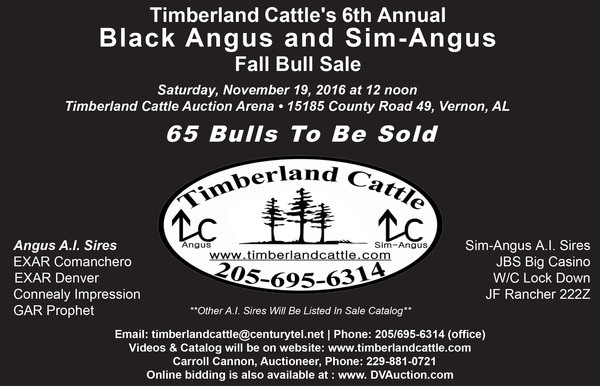 To view the sale catalog click here. The survey can be accessed at the Beef Quality Assurance website and will close on Friday, November 18. Upon completing the survey, participants can choose to enter for a chance at winning a YETI® Tundra 75 Marine Cooler. The survey will be completely anonymous and include both information about the industry’s cattle operations and the opinions of the people who run them about the strengths and weaknesses of the industry. Input from every segment of the industry – cow-calf, stocker, feeder, dairy and others – is valued and will become part of the detailed picture of the U.S. cattle industry. 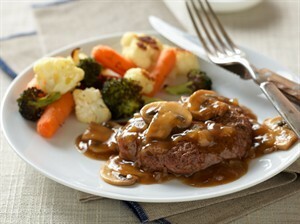 The survey can be accessed at the Beef Quality Assurance website at http://www.bqa.org/nbqa-producer-survey. 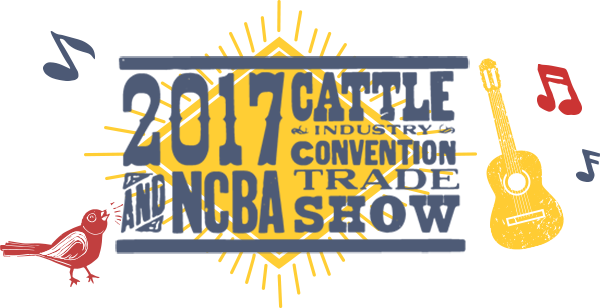 Final results of the 2016 NBQA will be released in July, 2017. 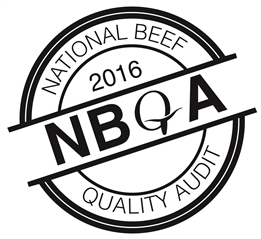 For information on past beef quality audits, visit here. Read the complete press release here.